Notably, also at that time we have receipts for nearly £3,000 pounds in restoration work carried out including rear sills, front brakes discs and pads, rear brake callipers, Water pump, New exhaust system, heavy duty rear springs and much more!! New ABS pump fitted last year at the cost of over £1200 pounds. 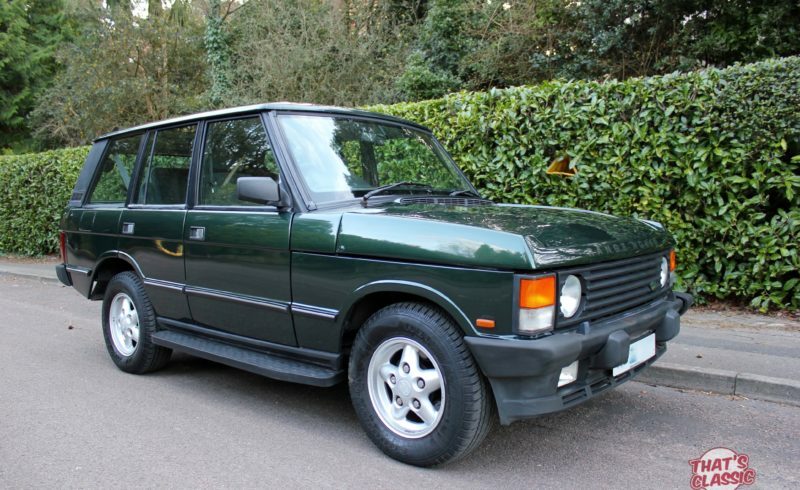 Fitted with the popular discovery alloy wheels, The tyres have good tread on them. Drives great, feels very solid on the road unlike some wobbly range rovers. Really nice car to drive.